A widely respected theologian shows that both the people and land of Israel are important to God and the future of redemption, correcting many common misunderstandings along the way. 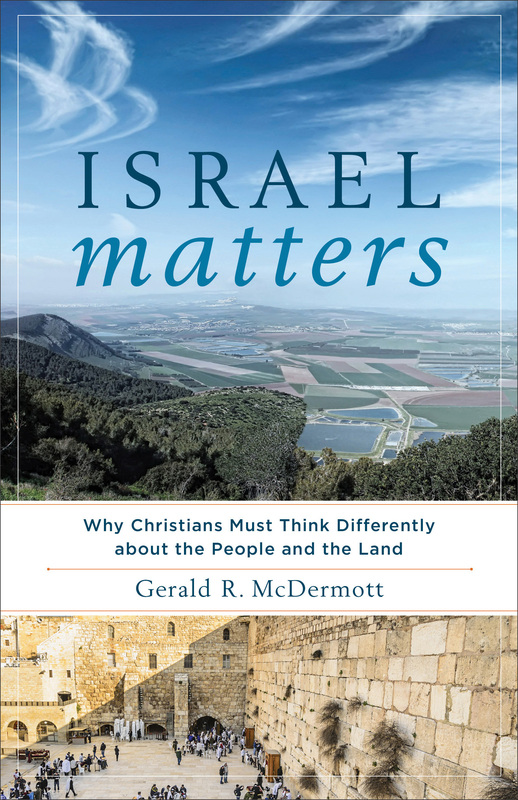 Israel Matters by Gerald R McDermott was published by Baker Publishing Group in March 2017 and is our 40355th best seller. The ISBN for Israel Matters is 9781587433955. Be the first to review Israel Matters! Got a question? No problem! Just click here to ask us about Israel Matters.